Are you getting the most out of every deal? The evolving world of B2B Sales, filled with more informed buyers and highly sophisticated competitors, is making it increasingly difficult to hold prices in negotiations and close deals at the most profitable level. 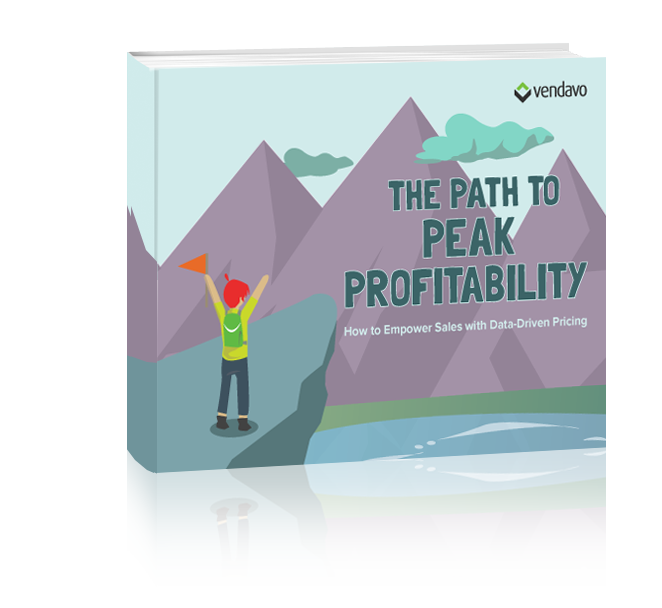 Download this eBook to discover how data can empower Sales reps to negotiate confidently and close more deals, more profitably!